60 minutes of fun sing-along songs. 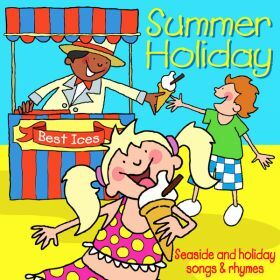 Tracks include The Little Blue Train, Chitty Chitty Bang Bang, Summer Holiday and Yellow Submarine. 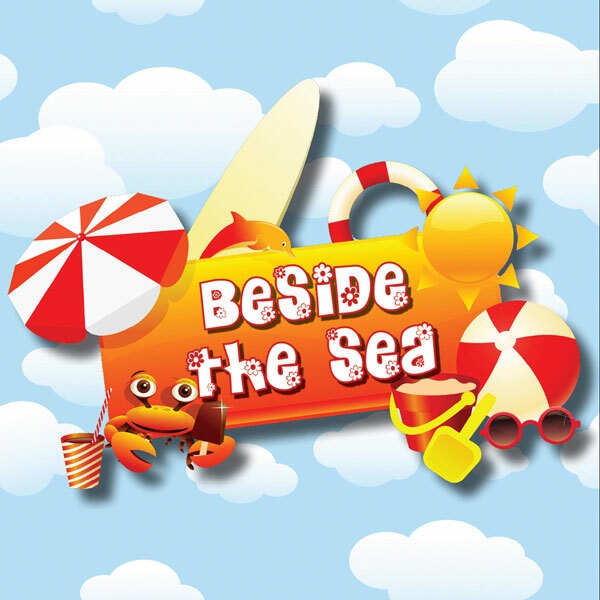 60 minutes of your favourite seaside and holiday songs and rhymes. Tracks include Mummy's Taking Us To The Park, Donkey Riding, We're Going On Holiday and Going To The Zoo.